Split ends occur when the hair strand separates into two or more fragments. This happens because of the excessive stress applied to the hair follicle. It can result from chemical or mechanical processes like hair colouring and perms, styling tools, and excessive combing. Split ends are only completely eliminated by snipping off that part of the hair completely. Hair should be given proper treatment and care so problems like split ends do not develop. This can involve following proper drying techniques and hair care routines with the use of luxury hair masks and suitable shampoo and conditioner. Hair is more vulnerable when wet as it is more flexible and at greater risk for damage compared to dry hair. 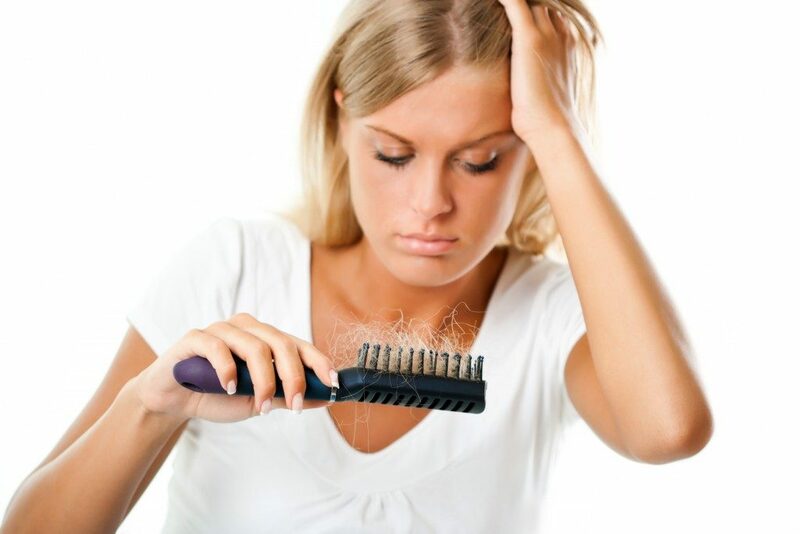 Treatment and care of hair after a shower will affect the number of split ends that develop later on. Rubbing wet hair with a towel promotes hair breakage and encourages split ends to travel further up the hair shaft. Hair should instead be gently squeezed with a towel. This method is slower but does not compromise hair health. The longer hair is exposed to heat, the more likely it is to be damaged. As such, allowing more time for hair to air dry before using a hairdryer prevents the development of split ends, especially during the winter months. When a hairdryer is used, it should not be directly applied to hair ends. Instead, it should focus more on the roots and mid-length areas of hair. In addition, using a cold air setting prevents further damage. Using a wide tooth comb is better than using a brush after a shower. It does not involve adding pressure or vigorous brushing techniques to the hair and scalp. This method can hinder the appearance of split ends. This treatment provides solutions for those chronically experiencing split ends. It involves the use of massive amounts of proteins like keratin to smoothen and reinforce fragile hair strands at risk for getting frayed. Keratin enters into the hair shaft and is locked in with adequate heat. Treatment significantly reduces styling time and results last a few months. The use of hair masks is a deep-conditioning treatment strategy for home hair care. Components enter into hair cuticles to prevent further damage and disguise existing hair problems. The appropriate hair mask will depend on individual hair types and textures. Split ends cannot be corrected with a single shampoo or conditioner. However, solutions filled with moisturising elements can delay or disguise the progression of split ends. They can strengthen and provide protection for hair strands. Some types of shampoo and conditioner are more effective for a specific type of hair than others are. Getting a haircut is the only way to completely remove split ends. Regular haircuts encourage healthier hair and reduce the risk of hair breakage. However, they do not solve the underlying issues related to the development of split ends. Proper drying techniques and hair care routines are necessary to eliminate the incidence of split ends.